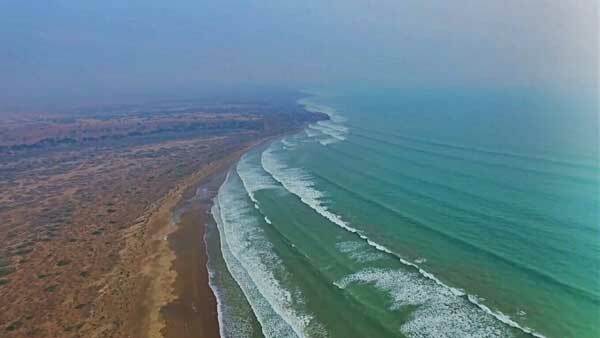 If you are searching for the best picnic point near Karachi then Sonmiani Beach in Lasbela is the place for you. It is well developed beautiful beach which is not too far from Karachi. But the access to the beach is restricted because it is managed by Pakistan army. The reason for restriction is the nearby Space and Upper Atmosphere Research Commission (SUPARCO) flight test range and Sonmiani Firing Range. 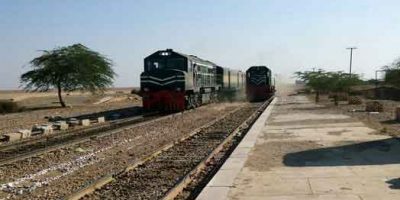 Sonmiani Beach is located In Lasbela district just ahead of Gadani beach. 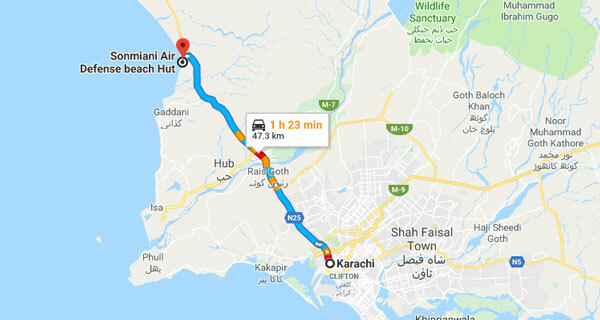 The distance from Karachi to Sonmiani Air Defence Beach Hut is almost 50 kilometers which takes around 1.5 hours to reach. 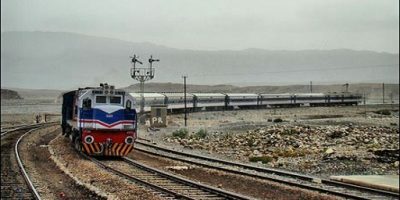 It is located on N25 Highway which connects Karachi with Makran Coastal Highway. If you ever have been to Gadani beach then the distance is almost similar. 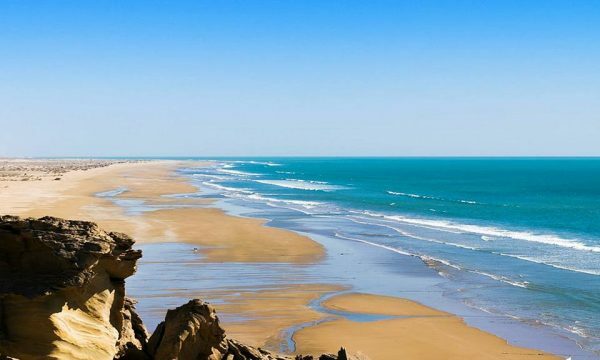 Other beaches of Balochistan such as Kund Malir, Ormara Beach, Daran Beach & Astola Island are located on a greater distance than Sonmiani Beach. 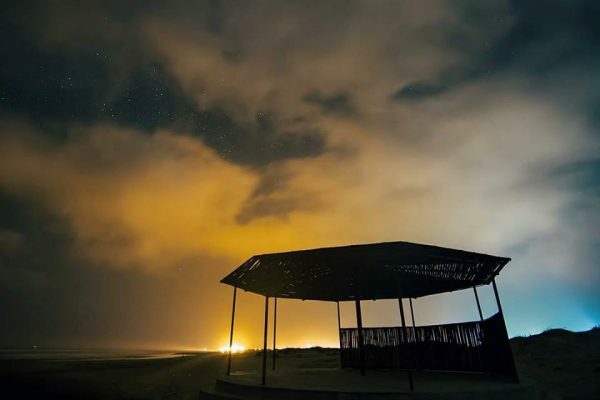 Though there are many beautiful beaches in Balochistan such as Kund Malir, Daran Beach and Astola Island but Sonmiani has the most beautiful huts and guest rooms. 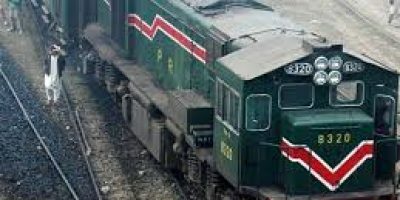 The huts and guest houses are state-of-the-art and are well maintained. The food quality is very good and they also offer BBQ facility. People who have visited Sonmiani Beach declare it to be the cleanest beach near Karachi. There is no nearby village, town or fishing port which makes it a delightful place to enjoy your summer vacations & holidays. 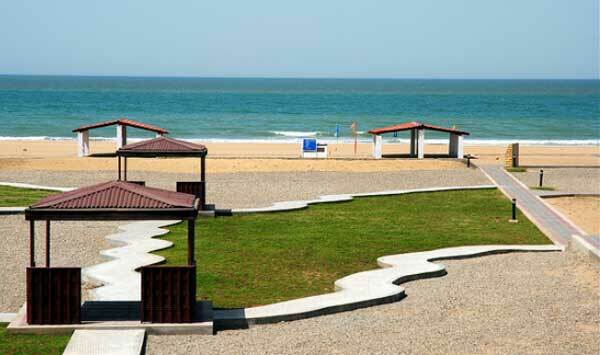 The sandy beach with open area also increases the attractiveness of the sea shores. On one side you can see the sand dunes while on the opposite you have the enormous Arabia Sea. People who have been to Sonmiani beach claim that the photos and pictures of the beach can not reveal the true beauty of the place. The water is crystal blue with small waves which makes it a perfect place to enjoy with your family and children. White crabs are very common on the beach and you can see young small crabs crawling in the beach which amazes children. 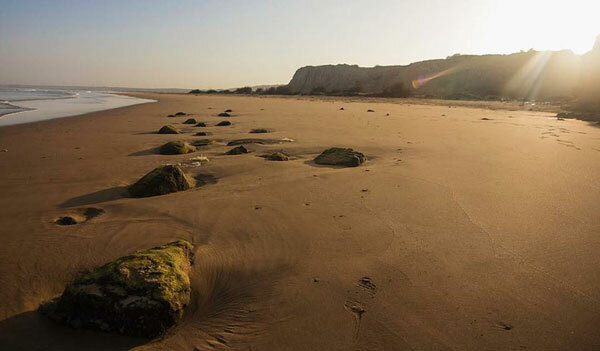 If you don’t have any reference from army and yet you want to visit the area then you can try visiting nearby Damb Beach located near Damb Town. 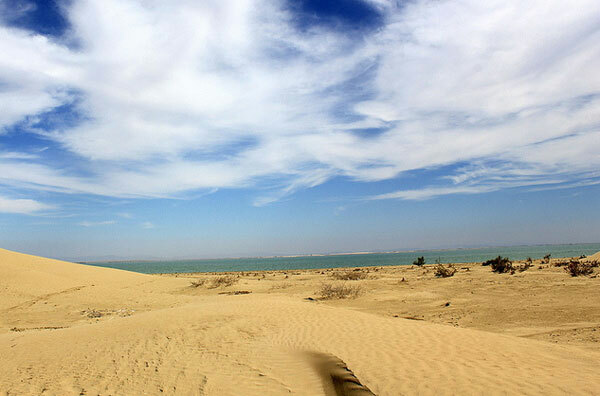 The golden sand dunes make it a beautiful beach but because of nearby town and fishing community the beach is not as clean as Sonmiani Air Defence Beach Hut. As the Sonmiani Air Defence Beach Hut is restricted no tour operators provides trips to the beach but many tour agencies provide visit to Damb Beach. 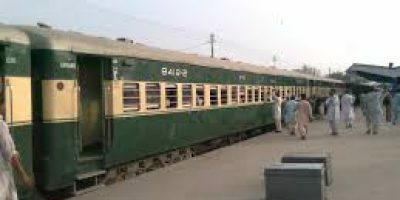 The rates for different tour operators will differ but the average cost is Rs. 3,500/head. This price includes travelling, tea, dinner, breakfast, water, refreshments and camping for night stay. Make sure that you visit the place during suitable weather, if the weather is too hot then plan a night stay on the beach. There are many beautiful, cultural & historical places for tourism in Pakistan which needs government attention such as the beaches in Balochistan.